Fuel maintenance is a big issue, whether you own a motorcycle, dirt bike, snowmobile, lawn mower or other piece of equipment. Currently, most gasoline sold in the U.S. contains up to 10 percent ethanol (E10), while gasoline containing up to 15 percent (E15) is becoming available at stations around the country. 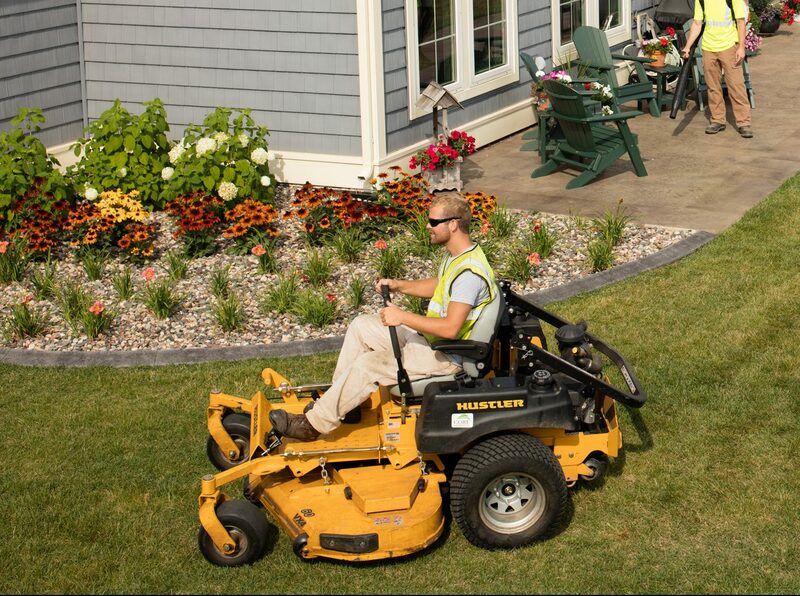 What’s the Right Fuel for Landscape Power Equipment? As fun as it is to own a boat, they can create several headaches if you neglect maintenance. Following these tips can help you stay on the water and out of the garage performing unplanned, expensive repairs.